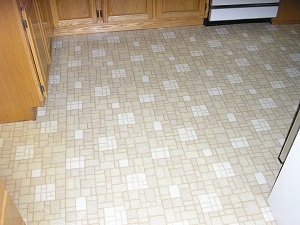 Do you find it hard to get your kitchen or bathroom vinyl or linoleum floor clean? Have you used over-the-counter floor cleaners, polishes or finishes only to have the vinyl or linoleum turn brown or yellow over time? 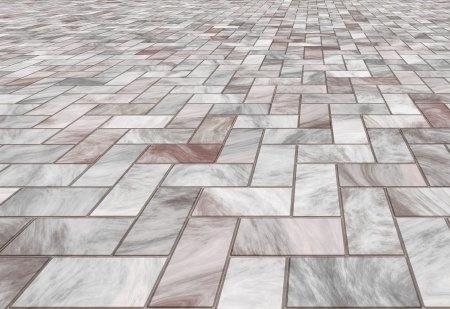 We at NEW Solid Surface Cleaning can get your kitchen floor clean; we can remove those over-the-counter finishes. After we clean your vinyl floor we can apply our commercial grade floor finish for added protection and shine, if so desired. 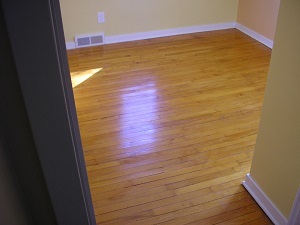 Have your wood floors grown dull and dirty? 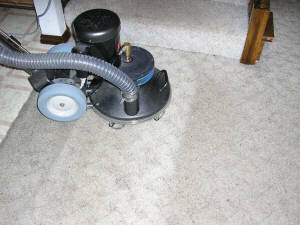 NEW Solid Surface Cleaning can clean your wood floors and provide a buffing service to bring back their original shine. Need a new, fresh coating of floor finish? We can do that, too! 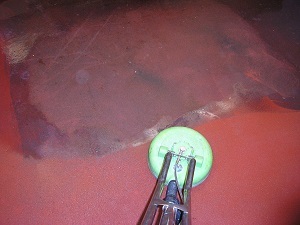 NEW Solid Surface Cleaning can clean all your concrete surfaces. Have areas of green-black, mossy-looking concrete? No problem. We can also remove most oil and rust stains on concrete. Once the concrete is cleaned, we can provide a sealer for your concrete for longer protection. We can also provide stripping & waxing of commercial vinyl (VCT) floors.NEW Solid Surface Cleaning can also apply specialty coatings on most vinyl (VCT) floors, thus eliminating all future stripping of your floors. Contact us today for details!